Friends of Stacy Peterson say Drew Peterson and one of his children cut down ribbons that had been hung throughout their neighborhood to honor Stacy and Peterson's murdered third wife. 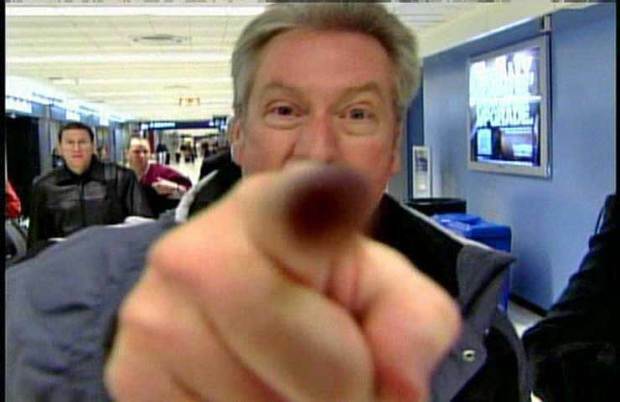 The parade of witnesses who have been telling a Joliet judge about Drew Peterson's murderous intentions keeps on coming. Attorneys say more than two dozen witnesses are yet to be called in the hearing to determine what hearsay evidence will be allowed when Drew Peterson stands trial in the 2004 slaying of his third wife Kathleen Savio. Add that to the nearly 60 witnesses who have been called already and the Joliet court is in store for a gore overload. A spokesman for the Will County States attorney said the tales should be done by Wednesday. Defense attorneys say they expect to call 20 witnesses of their own, meaning the hearing is expected to go into next week. Monday a lawyer who met with Peterson's fourth wife Stacy, who is missing, said she told him that she planned ot extort money from Drew because she knew that he had killed his third wife. Harry Smith, who was a divorce attorney for Savio, said Stacy Peterson told him that her husband was angry because he believed she had told a person named "Tom" that he killed Savio, Smith testified. 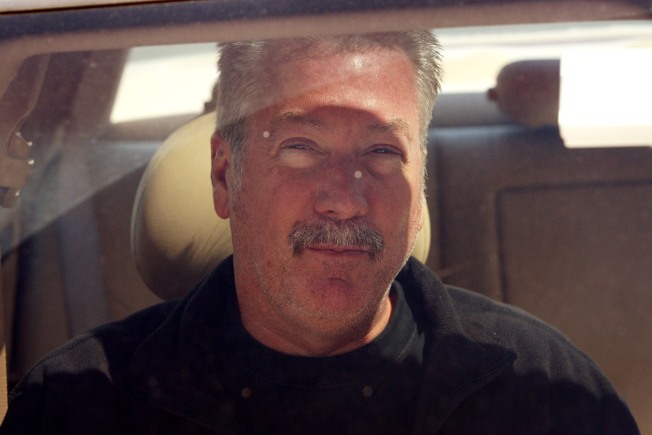 Stacy Peterson is believed murdered as well, but Drew Peterson hasn't been charged.